One bitter Midwinter's Eve, everything changes when Bridei finds a child on their doorstep - a child abandoned by the Fair Folk. It is the height of ill fortune to have truck with the Fair Folk, and all in the area counsel the babe's death. But Bridei sees an old and precious magic at work and, heedless of the danger, fights to save the child. Broichan is wary but relents, for Bridei must grow to be his own man and make his own decisions. Whistling Tor is a place of secrets: a mysterious, wooded hill housing the crumbling fortress belonging to Anluan - a chieftain whose name is spoken throughout the region in tones of revulsion and bitterness. A curse lies over Anluan's family and his people, and the woods themselves hold a perilous force whose every whisper threatens doom. Then the young scribe Caitrin appears in Anluan's garden, admiring the rare plant known as heart's blood. Retained to sort through entangled family documents, Caitrin brings about unexpected changes. A must read for fans of Numair. Beautiful Sorcha is the courageous young woman who risked all to save her family from a wicked curse and whose love shattered generations of hate and bridged two cultures. It is from her sacrifice that Sorcha's brothers were brought home to their ancestral fortress Sevenwaters, and her life has known much joy. But not all the brothers were able to fully escape the spell that transformed them into swans, and it is left to Sorcha's daughter, Liadan, to help fulfill the destiny of the Sevenwaters clan. 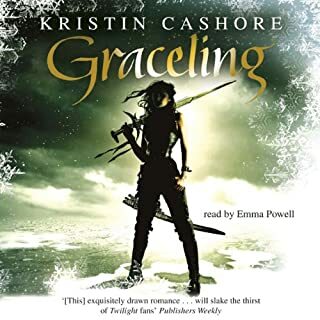 Beloved child and dutiful daughter, Liadan embarks on a journey that shows her just how hard-won was the peace that she has known all her life. 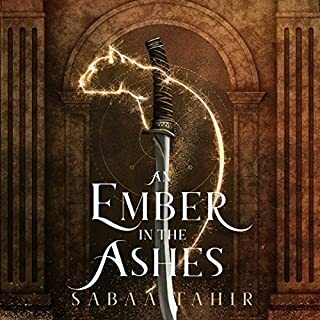 Liadan will need all of her courage to help save her family, for there are dark forces and ancient powers conspiring to destroy this family's peace - and their world. And she will need all of her strength to stand up to those she loves best, for in the finding of her own true love, Liadan's course may doom them all...or be their salvation. 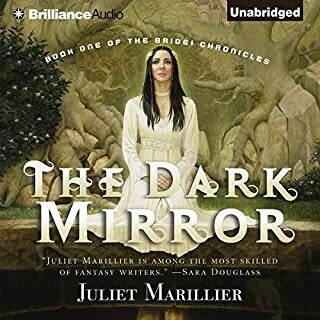 ©2001 Juliet Marillier (P)2013 Audible, Inc. I loved the story it was my favorite of the series. the third one takes away from the series but this one is perfect. the heroine is strong and likeable. Resoundingly, yes. 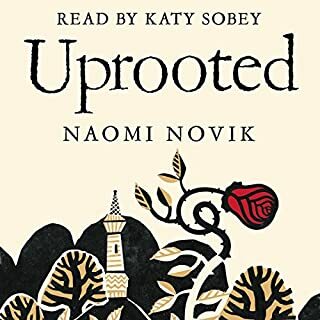 This is a story that is better to listen to than to read (and I typically don't even enjoy audiobooks). While recovering from a concussion, I downloaded a few of my favorite books (under doctor's orders not to read). 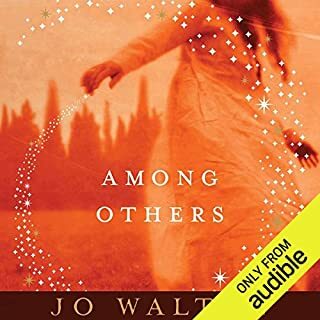 I couldn't get into others, but this narration was fantastic and I found myself totally captivated for most of the story. At the same time, there are just a few parts that drag. Hang on through them, because the story is worth it! I loved this narrator. She's fantastic -- I was sometimes amazed at her ability to do different voices and had to check to see whether she was the sole narrator. She was the voice of Liadan. Oh, quite a few, but I don't want to spoil it. 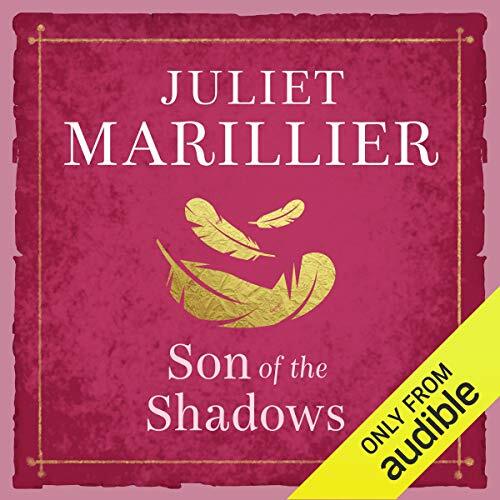 Where does Son of the Shadows rank among all the audiobooks you’ve listened to so far? One of the best! Absolutely great to listen to. Rosalyn Landor did an amazing job. She told the story beautifully, I could hardly stop listening. Overall, there were some instances where i was rolling my eyes. The fact that both girls committed the same error and were treated so sorely differently was just plain frustrating. 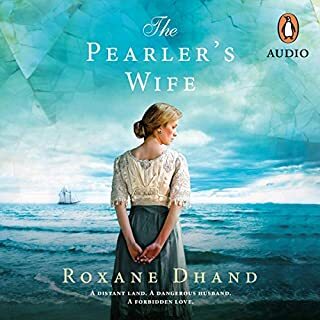 The rest of this story wasn't quite as intense as the first book, but since we have come to know the Sevenwaters family, the story is still loveable. I can't wait to listen to the next in the series. If I read this series, I feel I might become bored. so I'm sticking with the audiobooks! 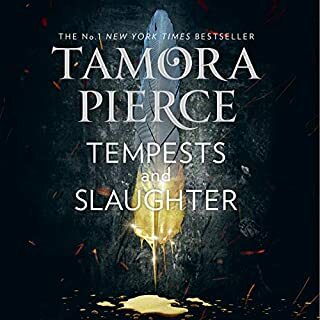 The story is no doubt a great one, but after listening the first book and loving the narration of it, this narrator is not as good. 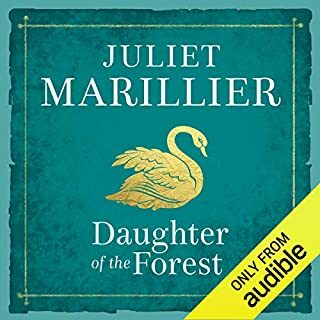 Would you ever listen to anything by Juliet Marillier again? Better narrator. She wasn't very good at making the voices of each character different. 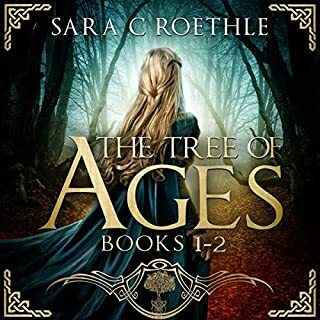 About 15 years have passed since the end of Daughter of the Forest Sorcha and Red have 3 children twins Sean & Liadan, and Niamh, Sean is being groomed to take over Sevenwaters, Liadan is a healer much like her mother and Niamh seems to be the spoiled pretty girl who will marry to further the families allies, but she has other ideas when a druid named Ciaran comes to Sevenwaters he and Niamh start a secret affair, but this will not go well and if you paid attention to ending of Daughter of the Forest you will know why this relationship cannot go on. When the family finds out about this she is sent off to marry a chieftain who may not be as good a man as the family thinks he is! Liadan is kidnapped by the mysterious and dangerous Painted Man to heal one of his brethren as she spends more time with this band of men she sees a different side of this man than she previously thought, since he won’t tell her his name she decides to call him Bran and she falls in love with him they have one night of passion and then he finds out who her father is and sends her home. As you can guess the night of passion has resulted in a child. So now you have the gist of what this installment is about. There were times I really like Liadan I liked her strength at becoming a single mother when that kind of thing was not done however I questioned her thinking when she took her baby into enemy territory to rescue Bran and his man Gull, I mean really who would do that when you have a whole house full of family and servants, so why in the world would you strap your baby on your back for a dangerous rescue mission. There are parts of this book that are very sad for lovers of the first Sevenwaters book Daughter of the Forest , including the reveals comes of just who Bran actually is and why he has such a grudge against Liadan’s father Hugh of Harrowfield, I thought this one did a great job of bringing us up to date on the characters from the first book but also moving on from them to the next generation. 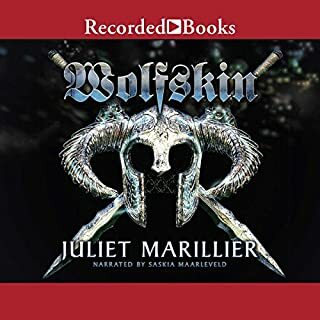 Rosalyn Landor narrated this one and if you follow my reviews you know she is a favorite of mine and this was no exception. As always, she does a great job with nice accents and variations between characters. 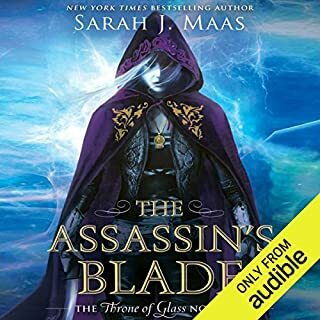 This was a re-read I read this book years ago and re-read on audio and maybe didn’t like Liadan as much as I remembered. Great read all based on a snippet of fairy stories. Really clever. At first I did not like this narrator but she grew on me! Well done! Well, I always listen to audiobooks when I'm doing something else, so it was good enough for that. I wouldn't suggest this book for devoting all your time to. 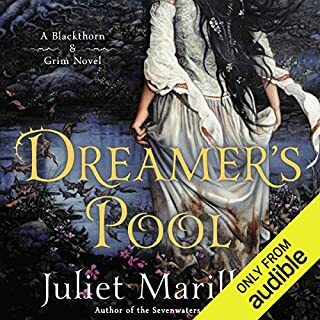 Would you be willing to try another book from Juliet Marillier? Why or why not? I would because I like the first book a lot. This book was much more mediocre, so it makes me less enthusiastic. Her accent makes it feel more authentic, like you are hearing this book around a camp fire. Could you see Son of the Shadows being made into a movie or a TV series? Who should the stars be? This book starts out well enough and I enjoyed it. Yet the longer it dragged on, the more boring it became. I feel like this book is longer than the story can truly sustain. I enjoyed the mythology intertwined in the story. I enjoyed it very much. It was hard to put it down toward the end. This second book in the Sevenwaters saga was filled with deceit, honor, lies, betrayal, love, redemption and hope. It follows the story of Sorcha and Hugh's (Red's) daughter. Old stories are woven and spun into this story and a bigger picture is created. The author is a beautiful storyteller and in the book as whole tells the tale of many characters. It is in the tales that the characters share that the story grows. It makes me wonder if the author was told these stories growing up, heard these stories while researching for her book, or created that world too. 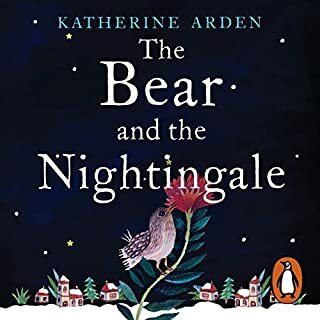 The book would be considerably shorter without these tales told by characters who were written by the author, but there is so much depth created by them. 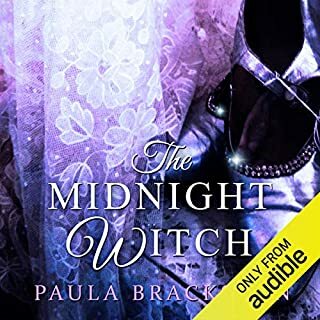 I hope that this gives you encouragement to read or listen to the Audible version (as I did), because the voice of the narrator made the whole adventure all that more enjoyable. What did you love best about Son of the Shadows? The story is engaging. I fell in love with the lead characters myself! The twists and turns in the storyline. I don't like to be able to guess what's coming next. I loved the lilt in her voice. Didn't really like the male voice she did though. Can you truly choose your own path? 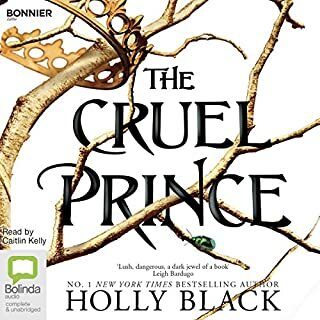 I've read some reviews and others didn't like the change in narrators and at first I agreed (mainly I just loved the narrator of the first book) but after getting used to Rosalyn I'm almost glad you have a different narrator for each book. It's as if the new narrator signifies the change in the story from one child to the next. The Sevenwaters series continues with Liaden's story. Just loved it - I am a huge fan of Ms Marillier. 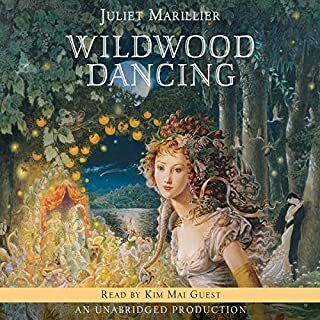 I also loved the narrator of this novel - much, much better than the narrator of "Daughter of the Forest". I really liked her male voices and that of Bran in particular. But she also got the pronunciations correct. Brilliant continuation of the Sevenwaters stories - took awhile to get used to the new voice after the first book, but still brilliantly done. 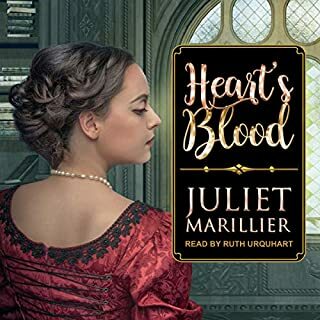 Juliete is an amazing author, this book series has me completely hooked. 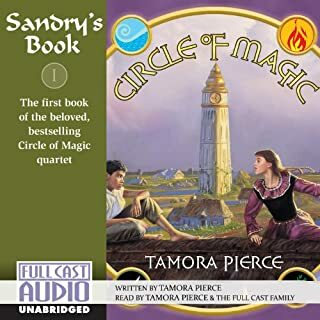 The narrator this time was far easier on the ear and was able to pronounce Irish names properly, the story picked up almost 18 years after the 1st book and it felt as if it flowed seamlessly. A pleasure to listen too. I was completely captivated by Liadan and Brans relationship. Would you listen to Son of the Shadows again? Why? Have both read and listened to this story. Both I enjoyed very much. The audio managed to bring this story to life. You are not only listening , but living this story. Would listen to again without a doubt. Leiden. Her love and loyalty showed no bounds. Fearless and true. What does Rosalyn Landor bring to the story that you wouldn’t experience if you had only read the book? A magnificent read by Rosalyn Landor. An ability to pull you into this story with a voice that's both soothing and hypnotic. A must for all with a connection to this time and era.